Description: Omnistar Autoresponder is our php autoresponder software solution, used by many webmasters to manage their email needs. 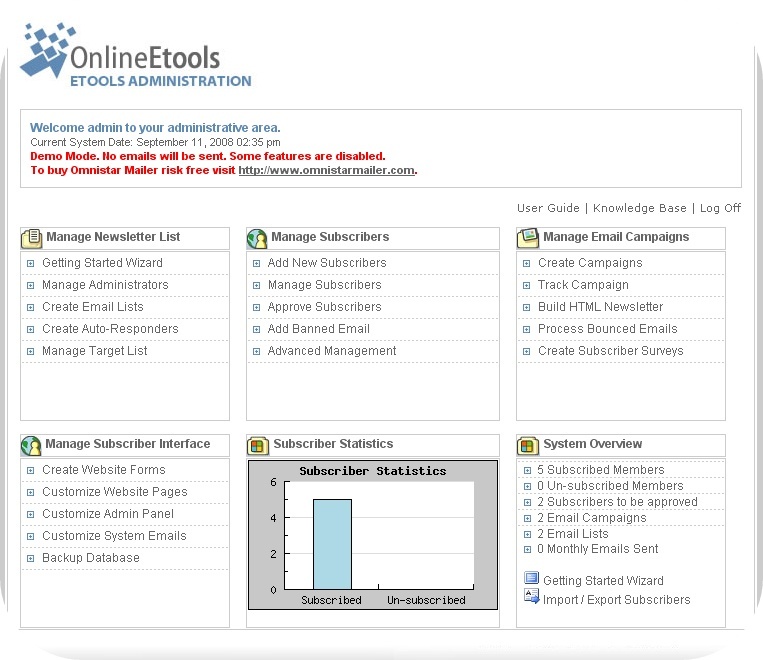 Our software can automate all of your email marketing, and it allows you to increase profits with our numerous features. The system includes productivity tools that can help your advertising efforts, and is all around the best Autoresponder money can buy! 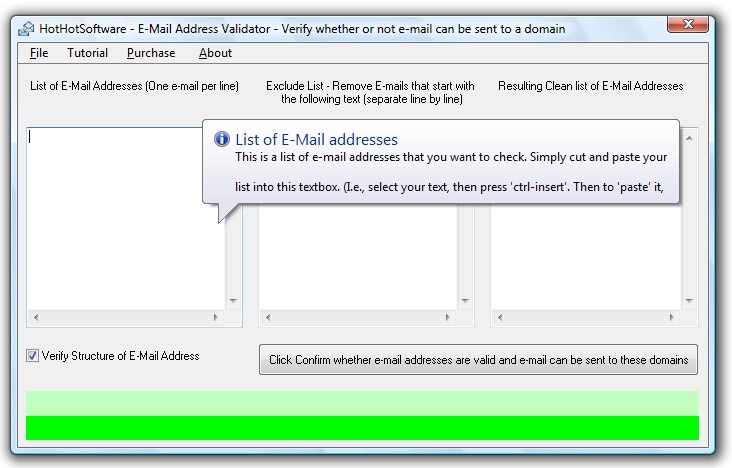 Description: The Omnistar Email Marketing Software is a dynamic web based newsletter software that allows you to create an email list campaign, customize html email templates, and manage your own online mailing list. 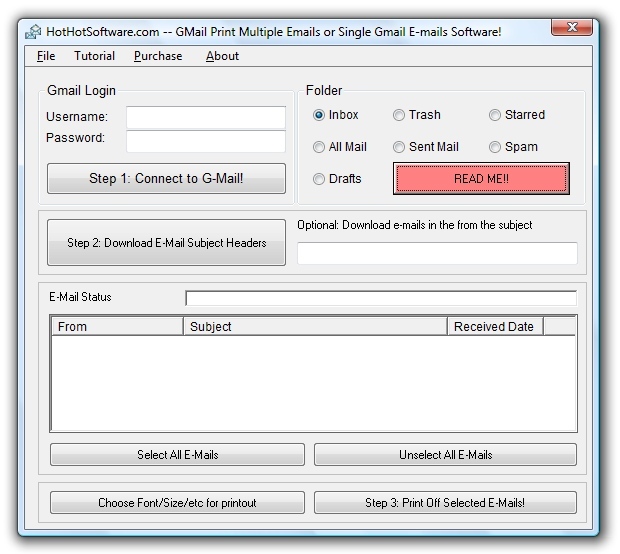 Omnistar Email Marketing Software even allows you to easily create your own email newsletter signup form, personalize marketing campaigns to specific users, and read up on the latest email marketing techniques with the included free ebook.